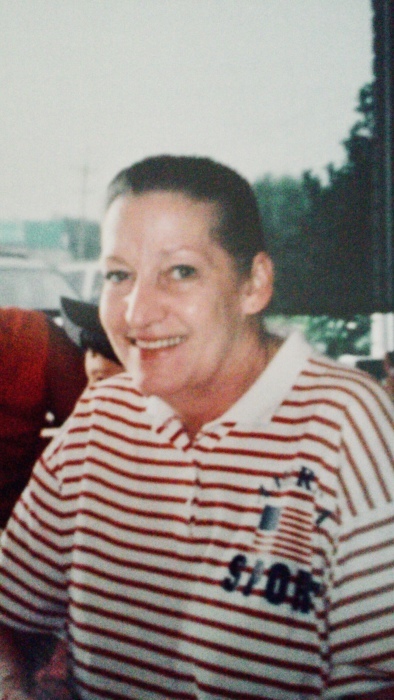 Obituary for Dorothy "Sunny" Phine (Wolfrey) Lawless | Donald V. Borgwardt Funeral Home, P.A. Dorothy Phine Lawless also known to family and friends as "Sunny", daughter of Charles C. Wolfrey and Lovania Frances Wolfrey, passed away on Sept. 5, 2018 surrounded by family. 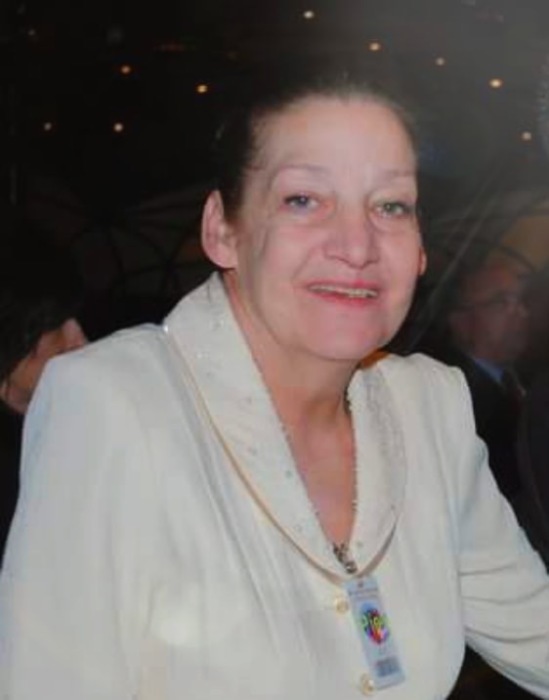 She was a loving mother of two sons Russell A. Marsh lll and wife Sandra of Westminster Md. and Vernon Allen Marsh Sr. and wife Deanna of Monrovia Md. She was a cherished grandmother of five grandchildren, Brandi McCoy and husband Adam, Vernon Marsh ll and wife Kayla, Matthew (Tony) Marsh, Anthony Marsh and fiancée Katie, and Brady Marsh. She loved taking photos of her family and beloved pets. She spent her working years as a waitress, and was a hard worker. After 35 years she retired to enjoy vacations at the beach with her family and nature watching on her porch. She is also survived by her brother, Vernon Wolfrey and wife Helen of Clarksville Md., sister, Grace Clark of Lusby Md., and six great grandchildren Lily, Oliver, Avery, Mason, Raelynn, and Saylor. Her final resting place will be Union Cemetery in Burtonsville Md.